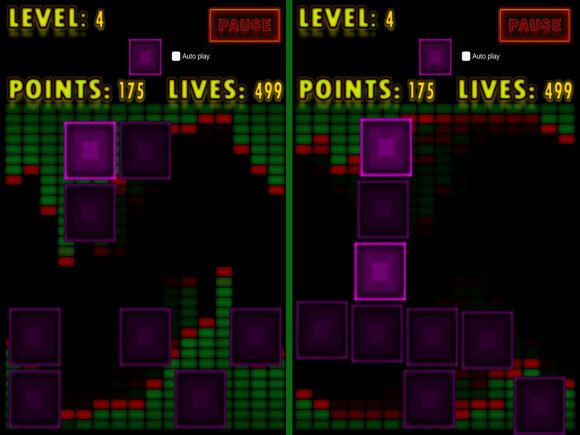 Audiophiles rejoice! 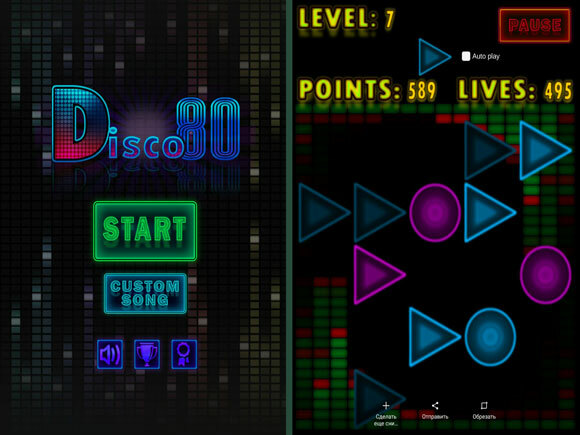 Especially for you Deyteris Game studio started development of Disco 80. 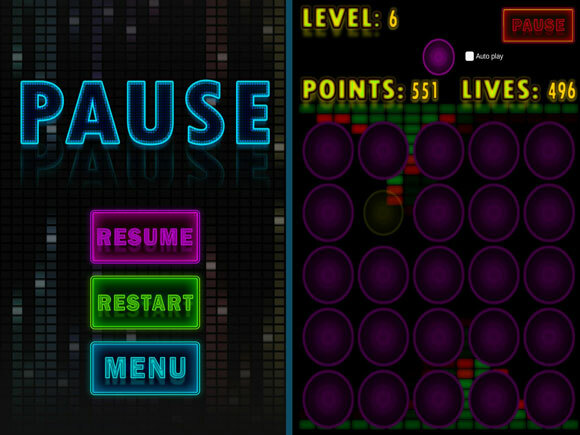 The main idea of which, that you don’t have to listen bored music during playing game. 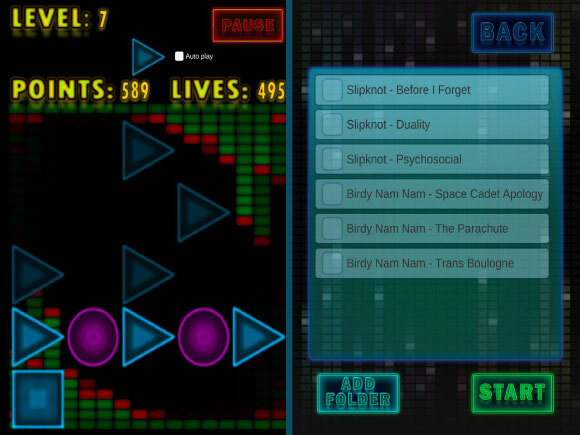 You can create your own playlist and listen to it while you enjoy tapping on the neon figures that flashes to the music beat. 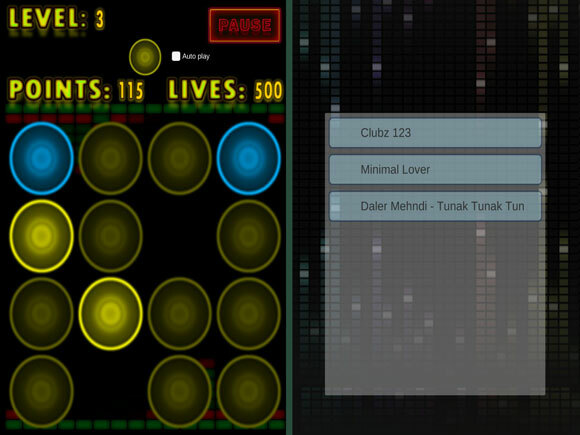 This unique rhythm game with your favorite music will never annoy you.